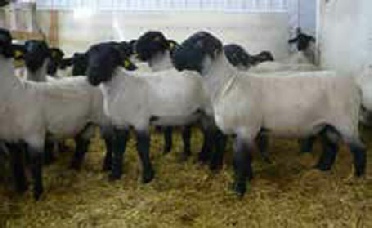 “Official weighing 2016 – Essie rams sired lambs to 121 lbs at 83 days. That’s wonderful! Thank you very much to move my genetics.” Kathy and Glen Parke.